January is usually a relatively quiet month for wedding photographers, but happily that hasn’t the case this year and our 2018 wedding season started with a bang! 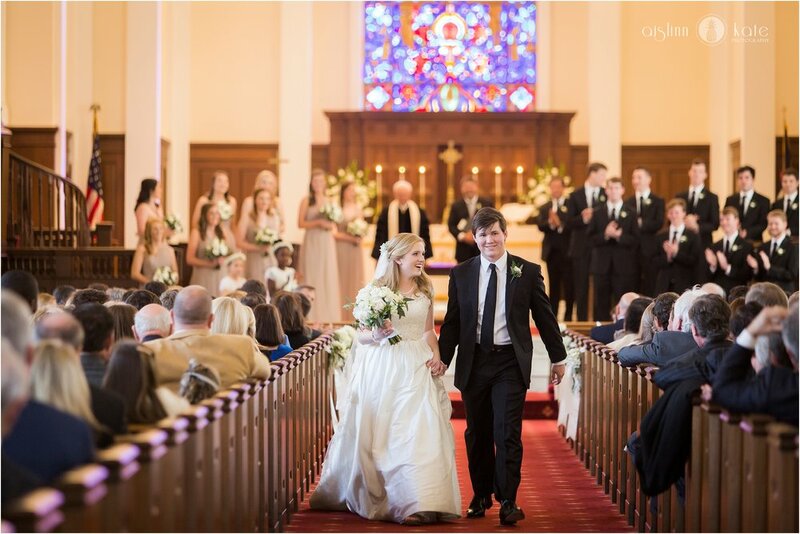 The first weekend of the year was filled with Haley and John’s gorgeous downtown Mobile, Alabama wedding. If their wedding was any indication of what I can expect from all of my fantastic couples this year I am in for a serious treat! Everything was perfect and pretty, and such lovely way to start the year. I absolutely adored her stunning Heidi Elnora gown and Sara Gabriel lace edged veil, and those AMAZING Aminah Abdul Jillil sandals. My favorite thing hands down though (aside from how unbelievably sweet these high school sweethearts are) was the light and how easy it made it to make everything look like a movie scene all day long. From the soft, lovely light in the gorgeous bridal suite at the Steeple on St. Francis where Haley and her girls spent the morning sipping mimosas, to the dappled, dreamy back light in (my favorite!) 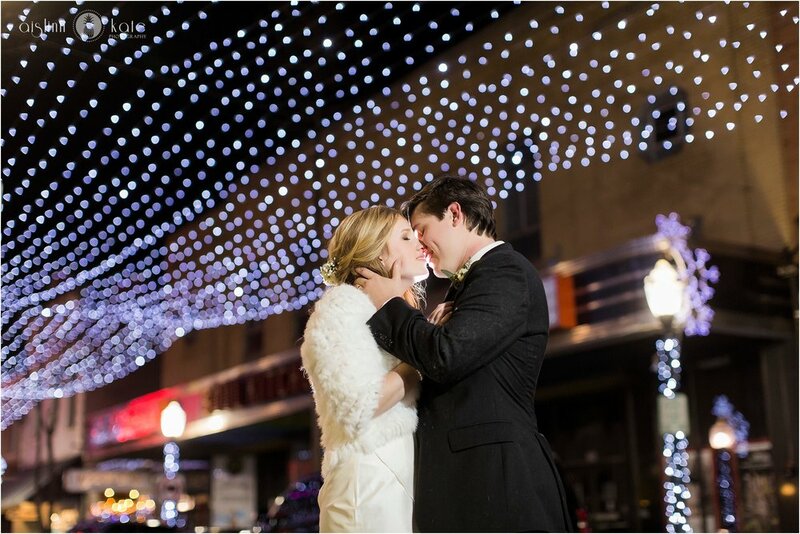 Washington Square park for their first look and portraits, to thousands of twinkling Christmas lights strung over Dauphin street for one of the most romantic night-time photos I’ve ever taken – every time I turned around there was the opportunity to create another beautiful photo. Truly, I couldn’t have asked for a better wedding to start this year! Haley and John, thank you so much for trusting me and enthusiastically participating every time I squealed about the light! 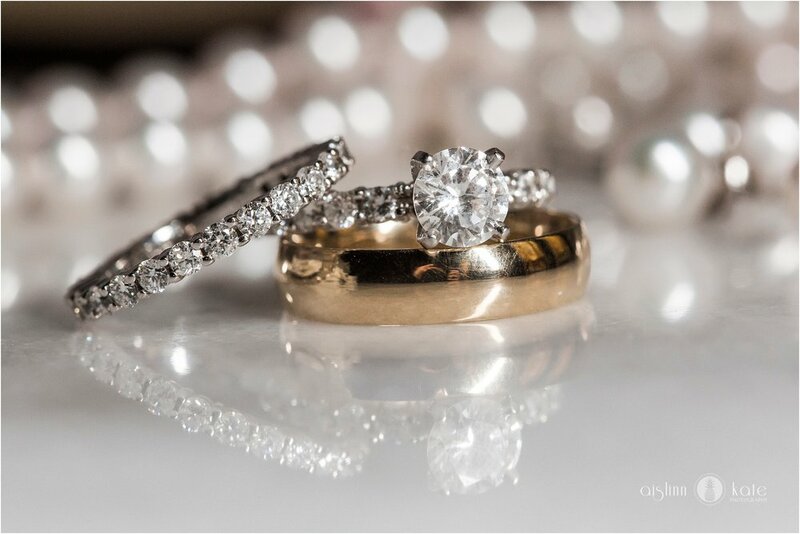 I so loved photographing your wedding day! !